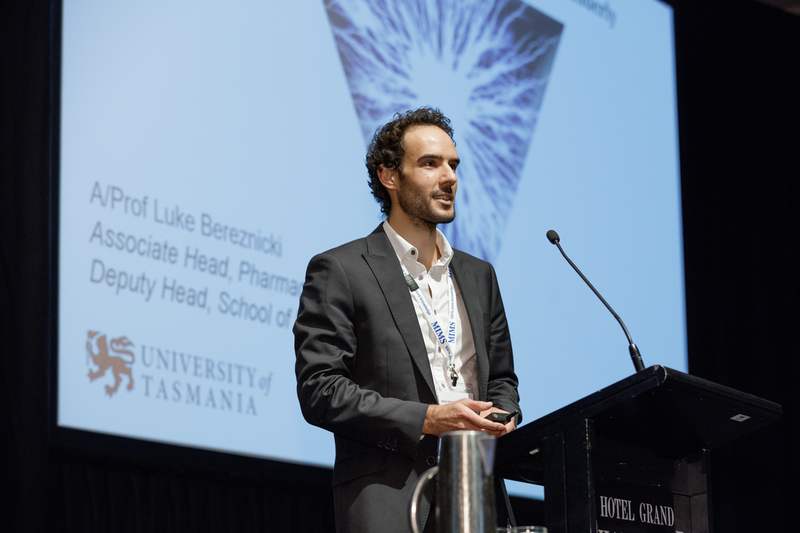 ConPharm ’17 coincided with arguably the city’s premier festival Dark Mofo, which celebrated the dark through large-scale public art, food, film, music, light and noise. 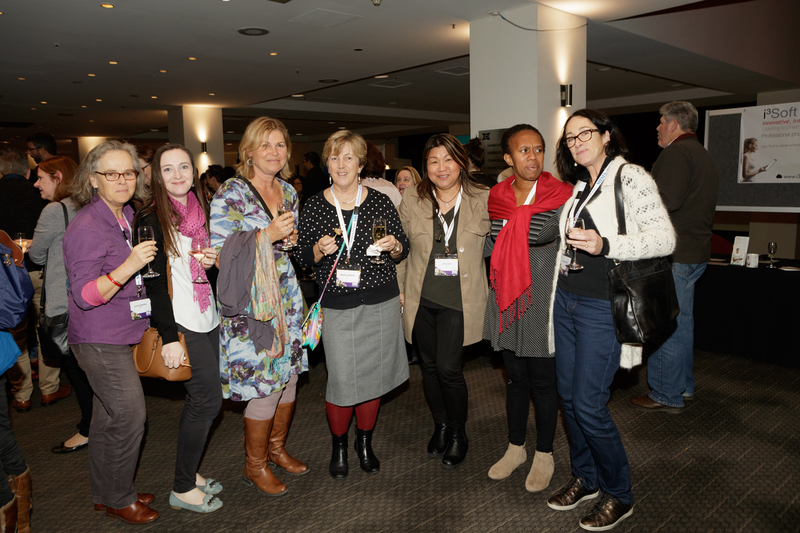 Conference attendees enjoyed the opportunity to experience the vast array of festival attractions on offer. 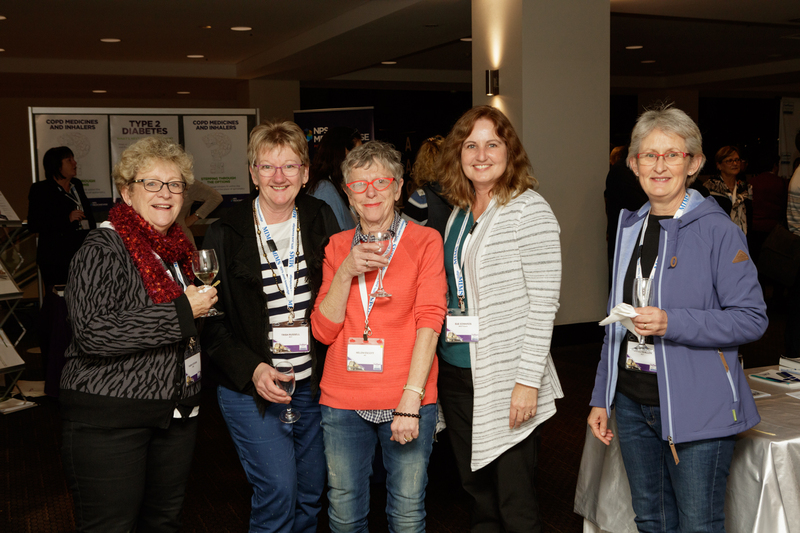 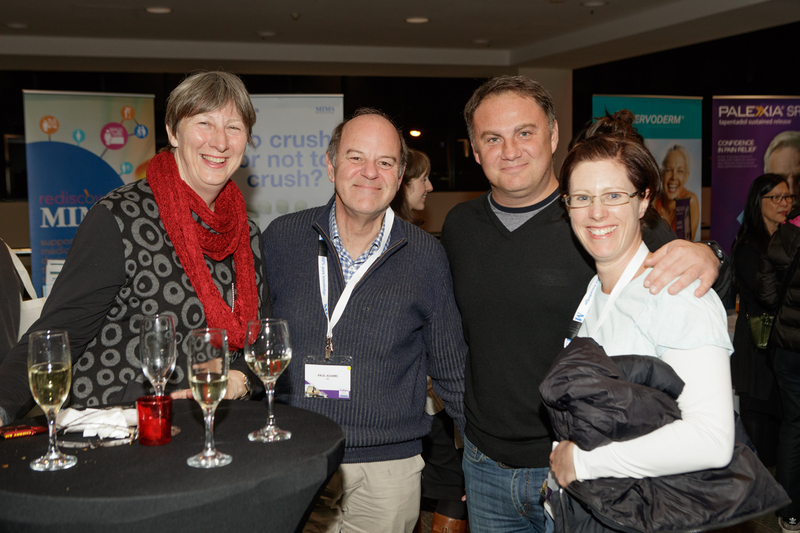 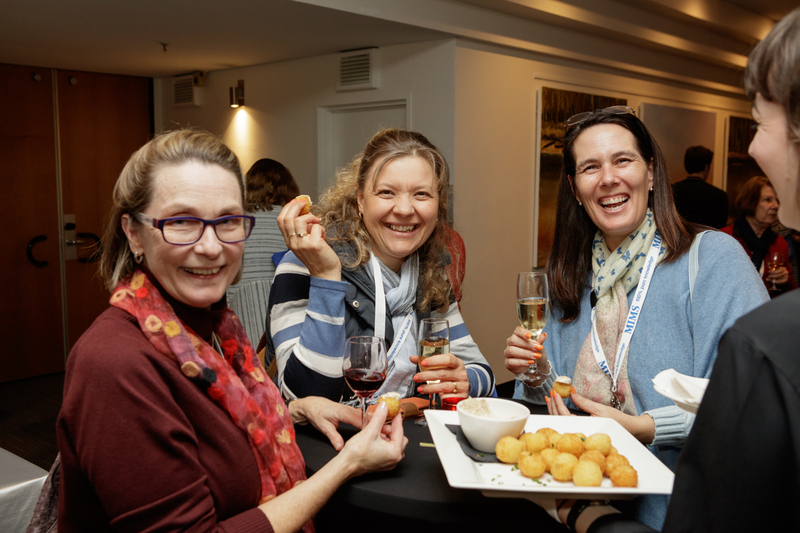 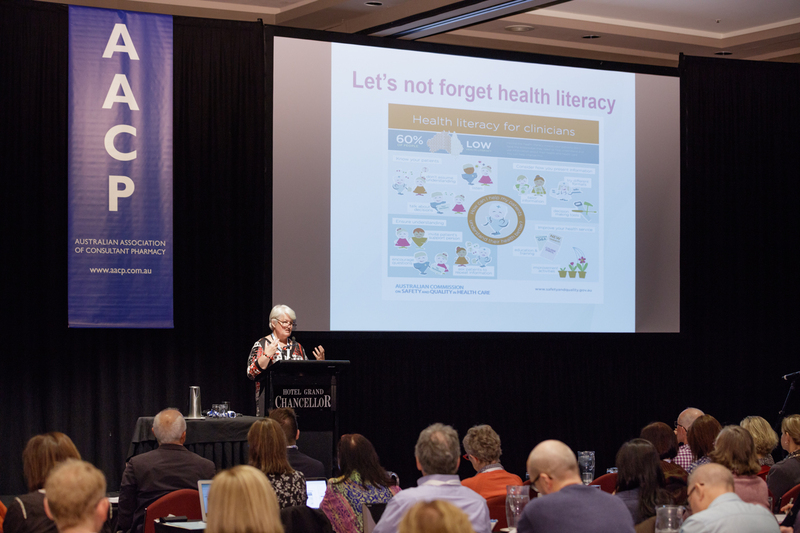 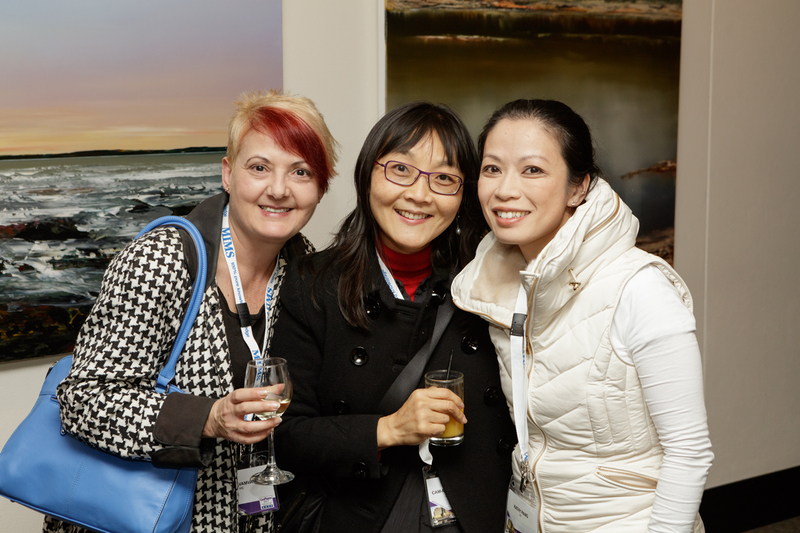 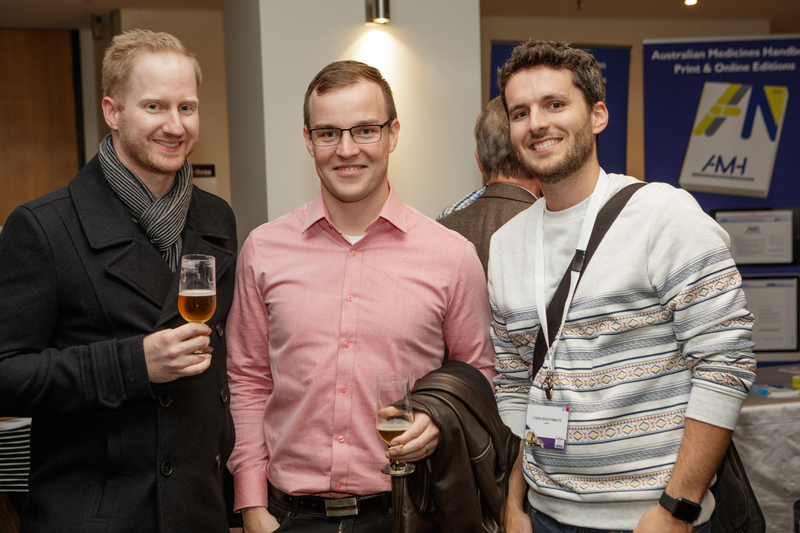 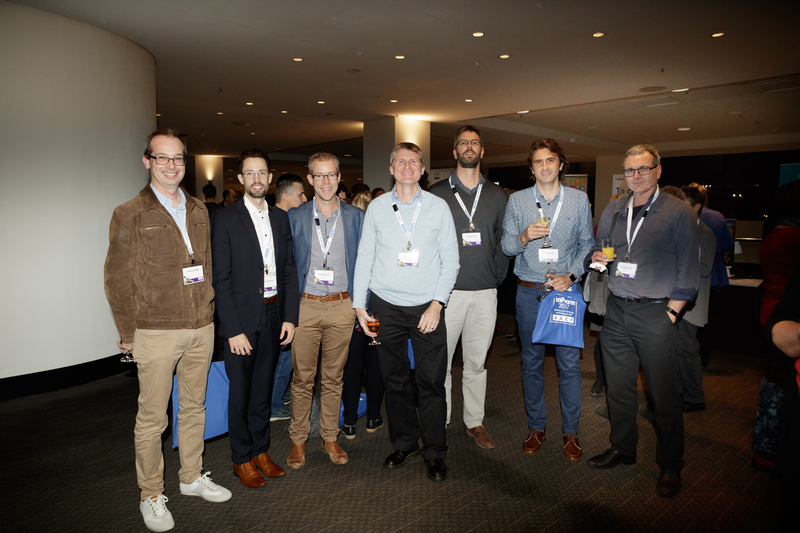 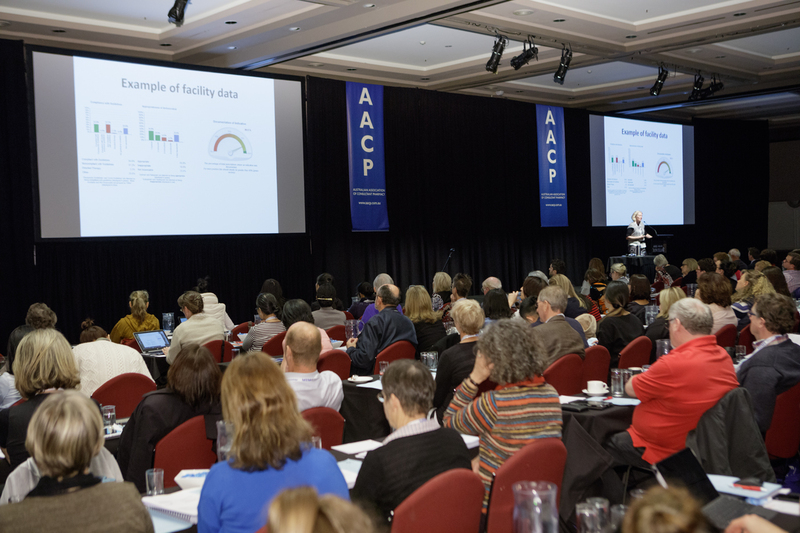 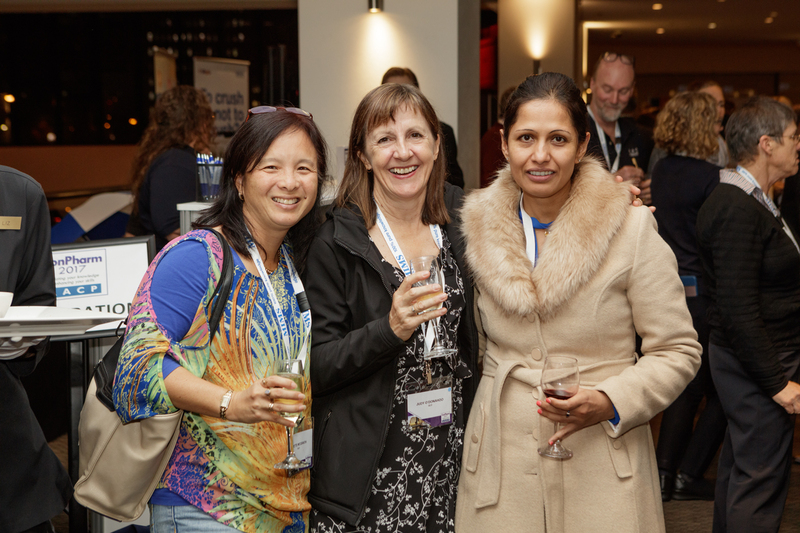 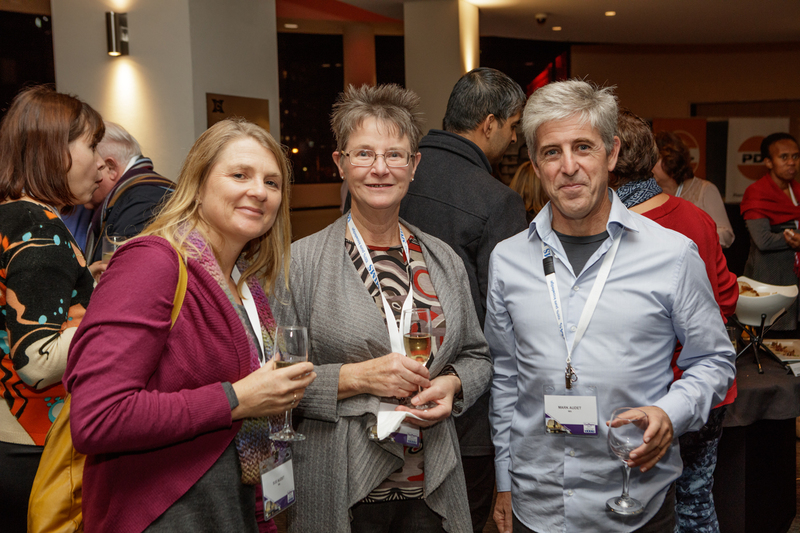 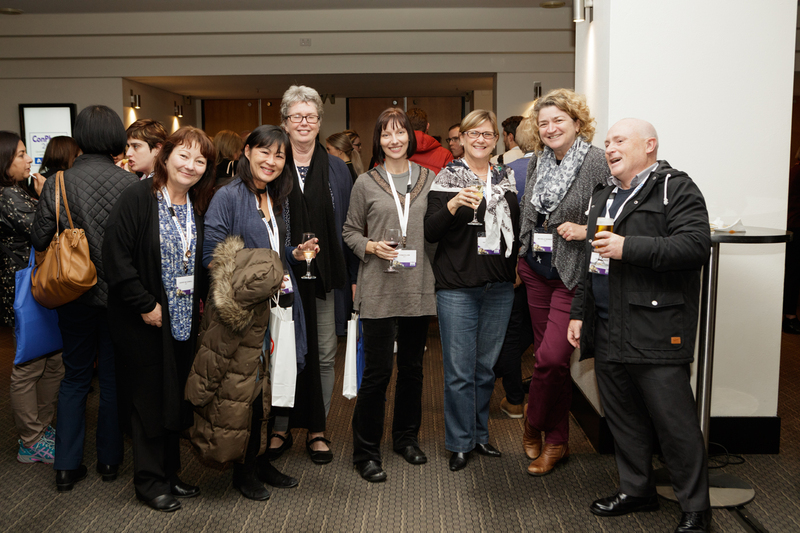 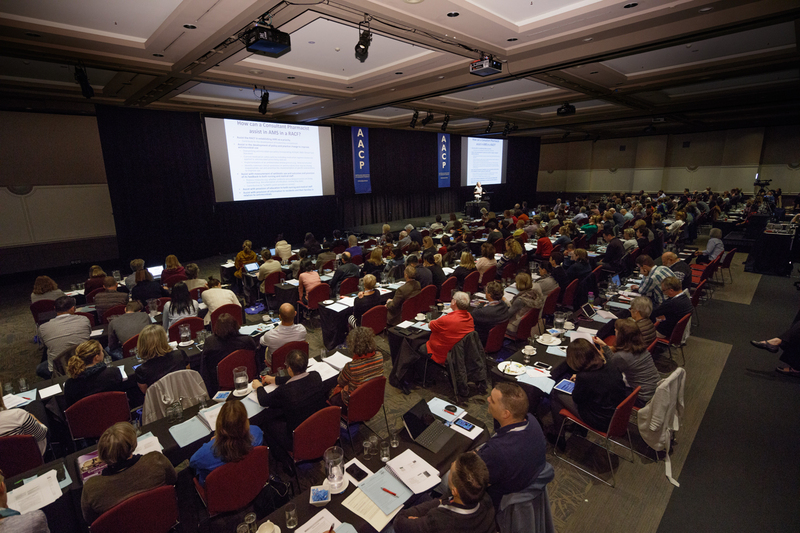 The AACP welcomed over 250 attendees which returned to the Hotel Grand Chancellor, venue for the first ConPharm held in Hobart in 2010. 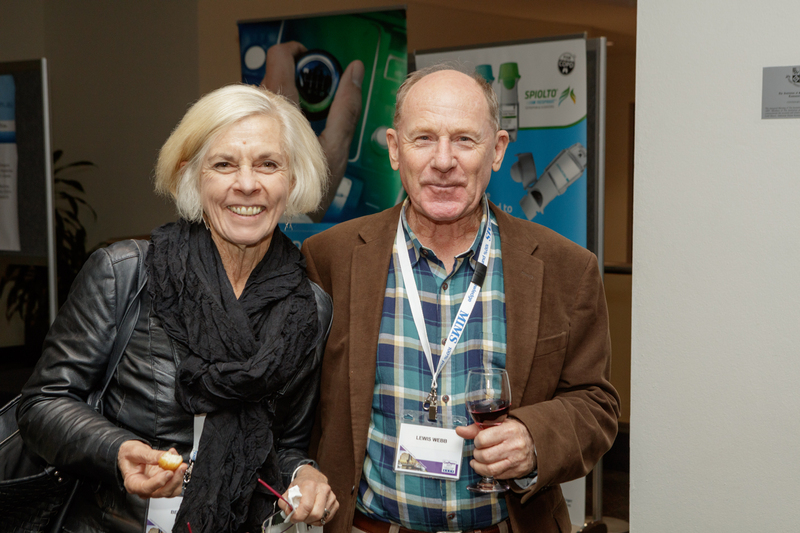 It was opened by AACP Board Chair Joe O’Malley, who in his opening remarks paid tribute to his late mother- in- law Judy Liauw, AACP Board Chair who opened the event in 2010. 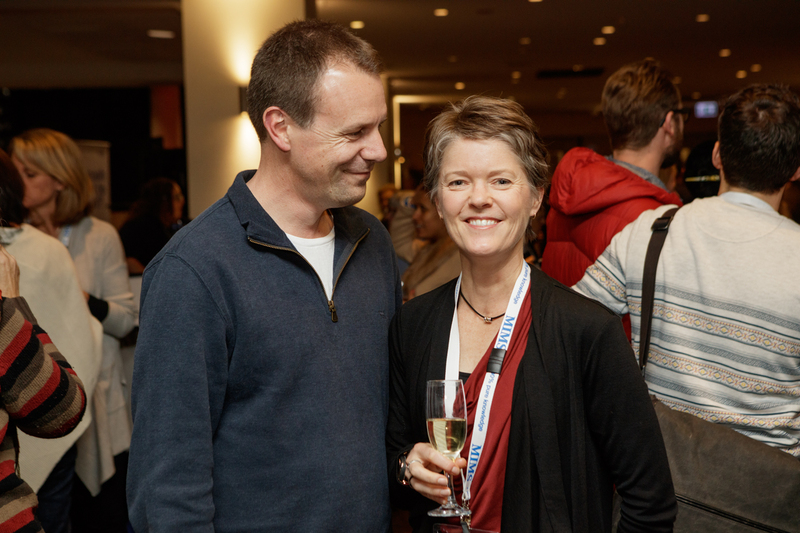 It was the final conference she attended. 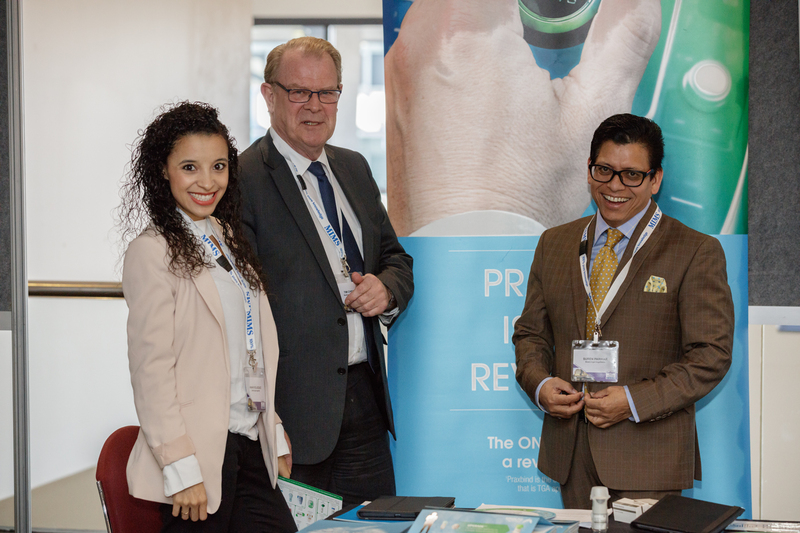 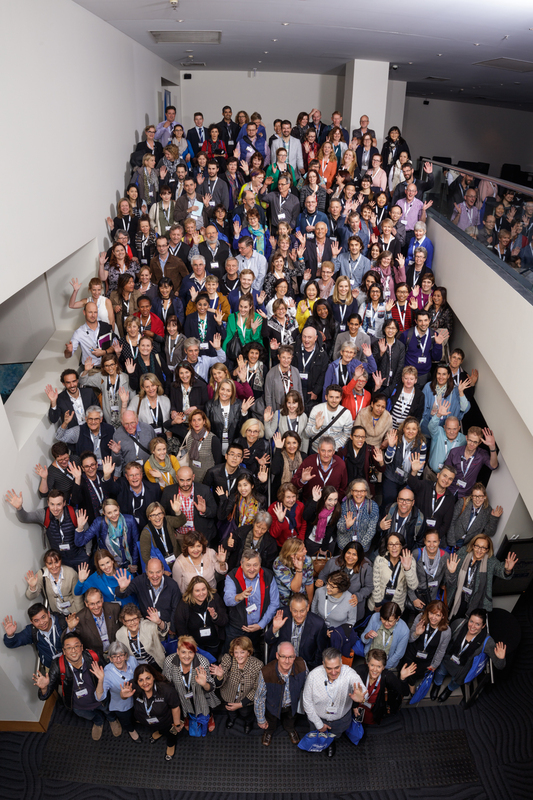 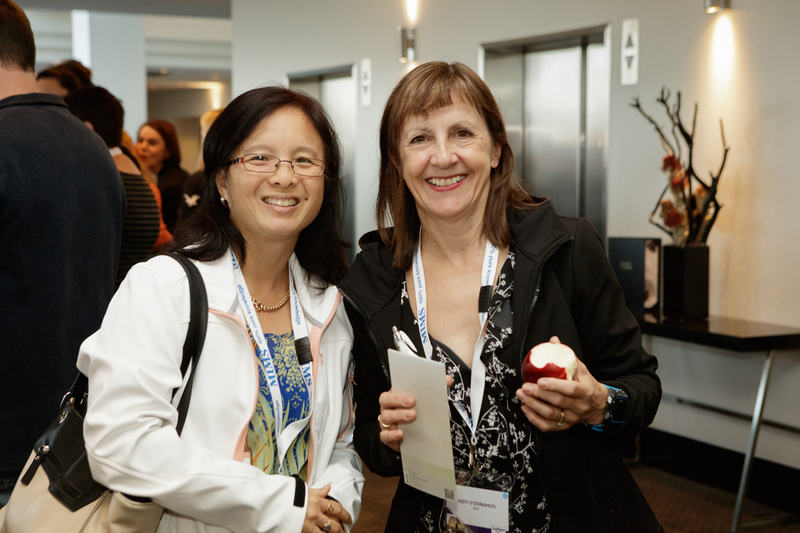 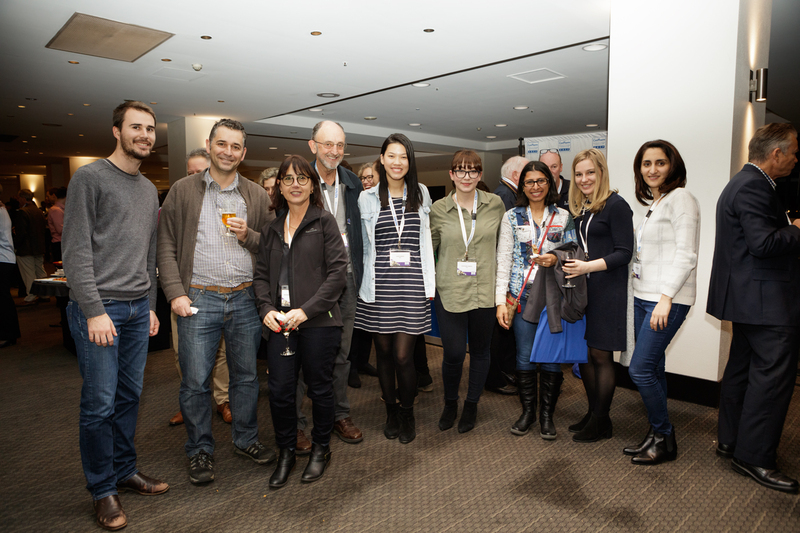 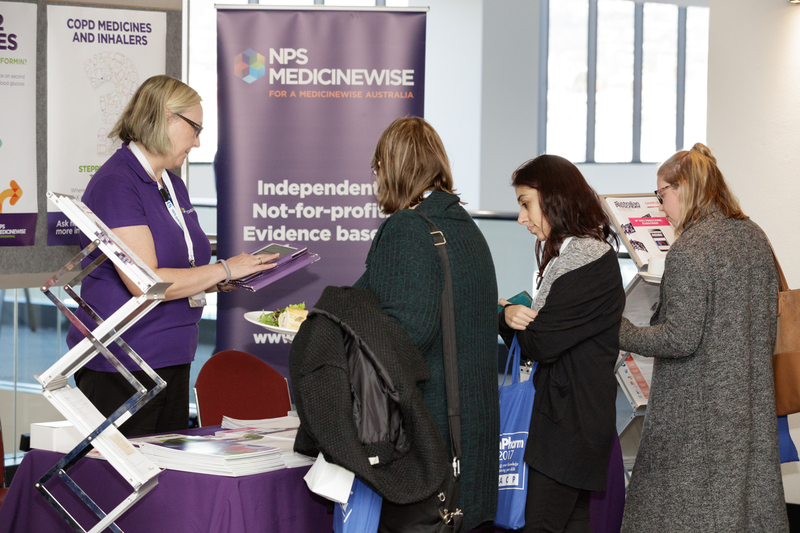 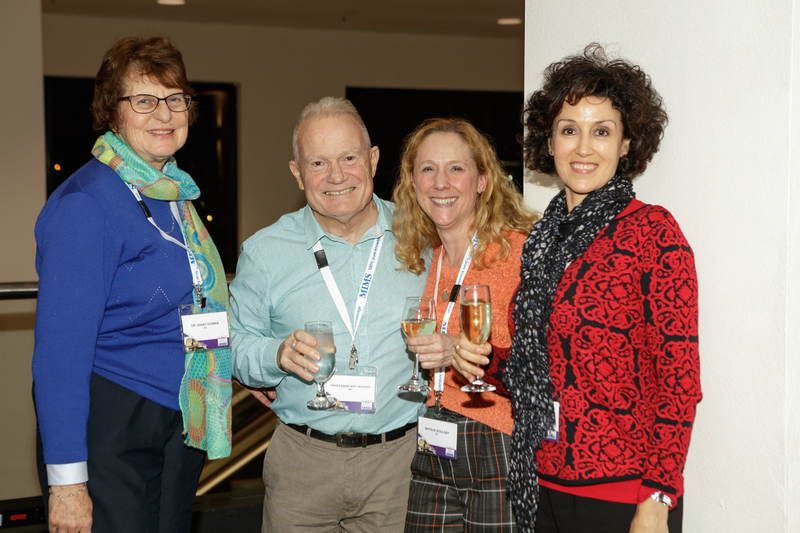 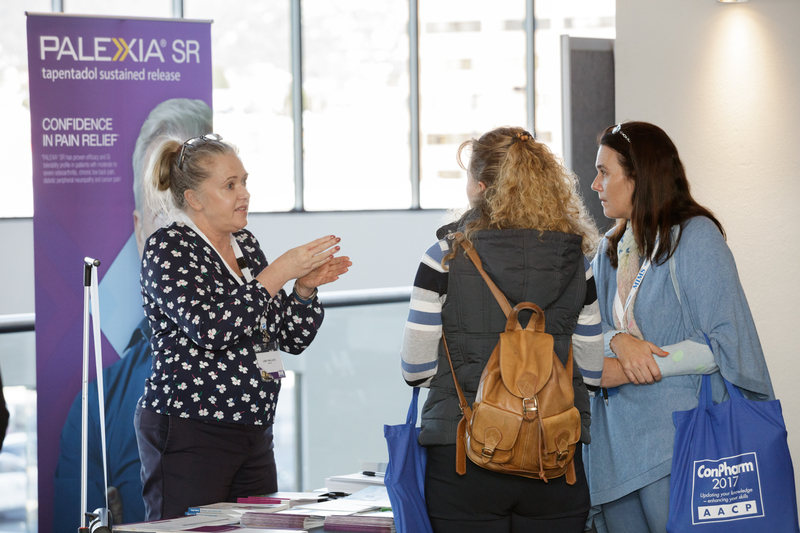 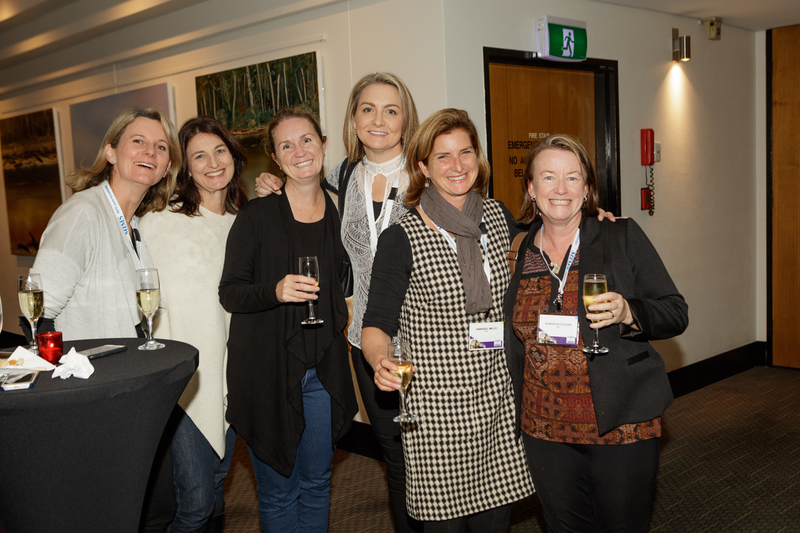 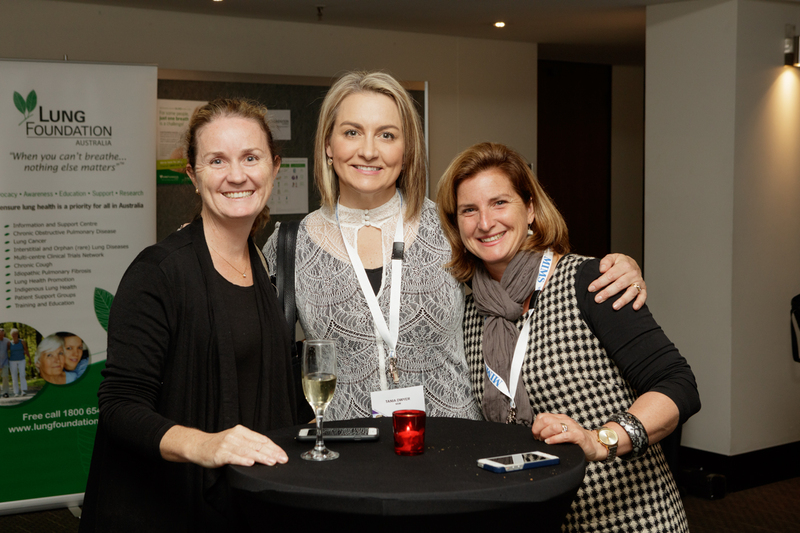 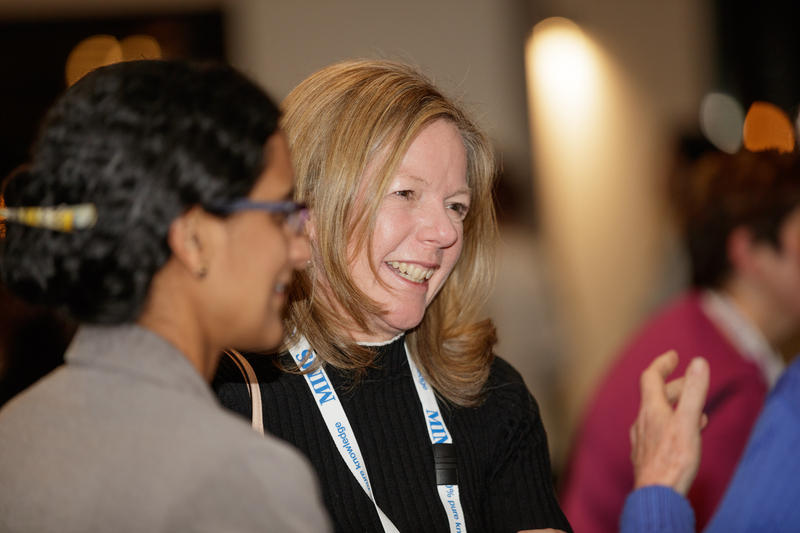 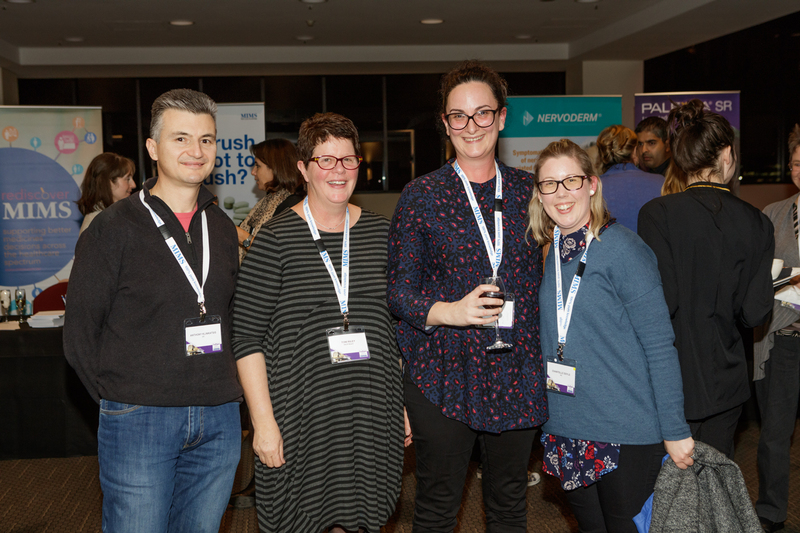 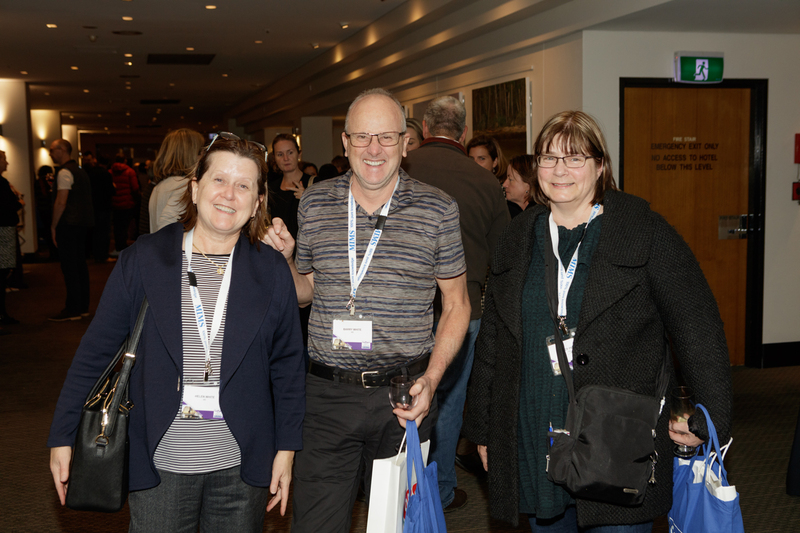 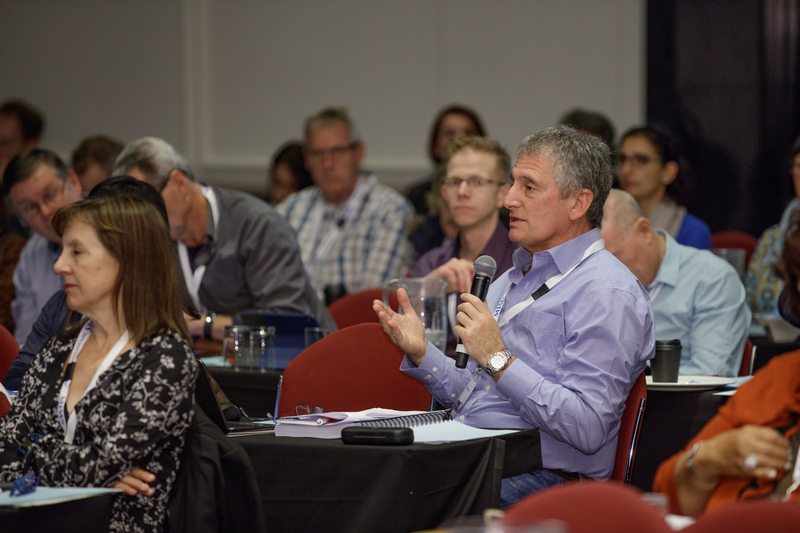 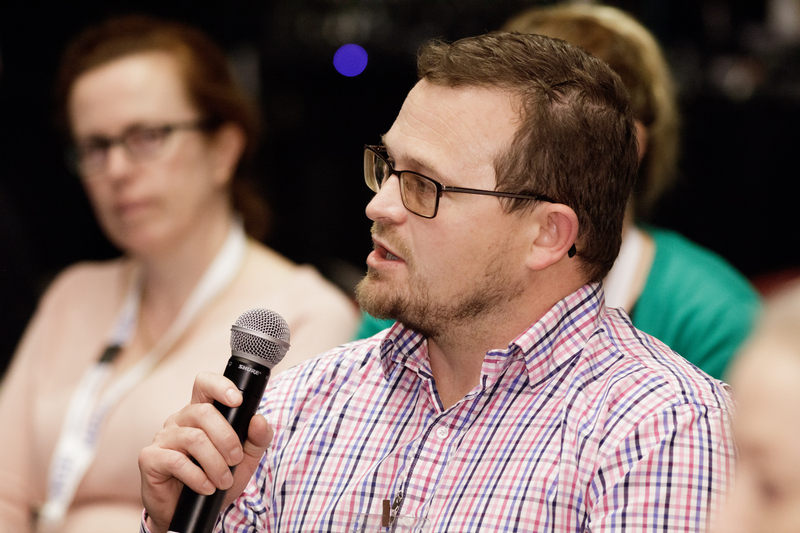 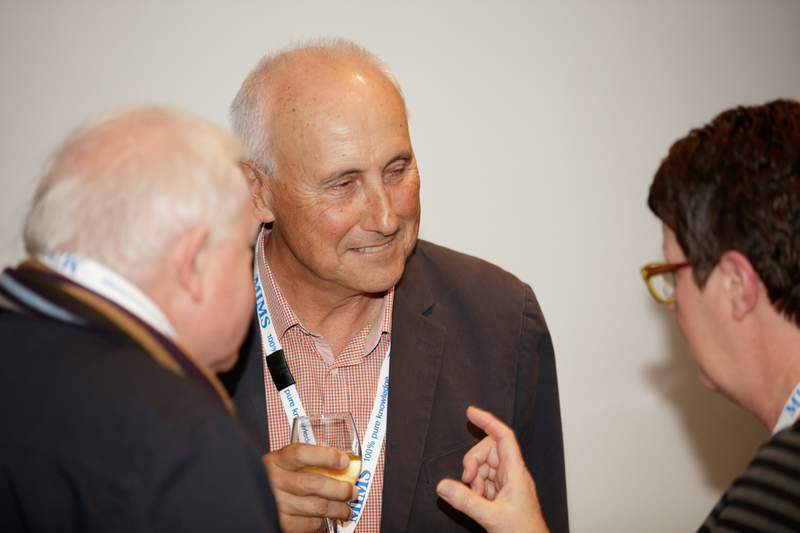 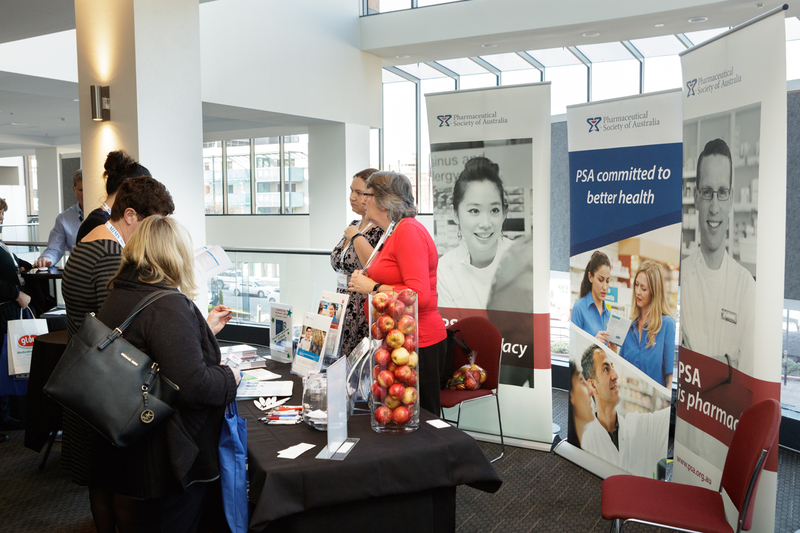 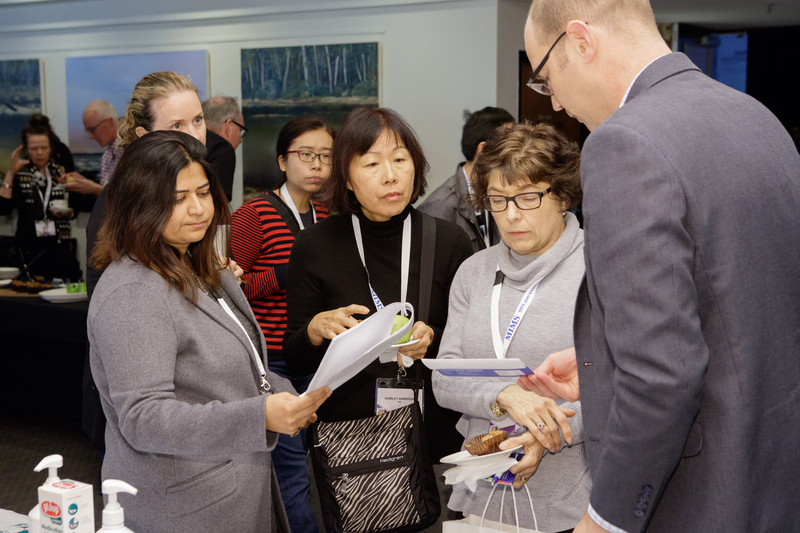 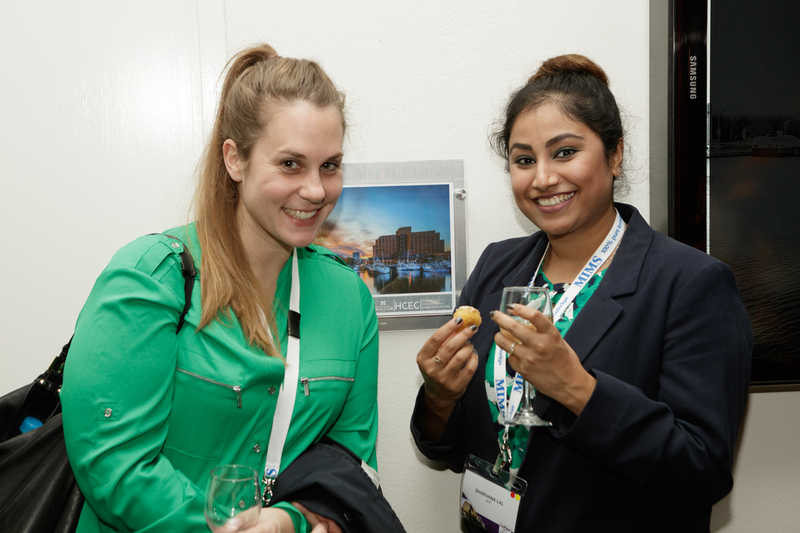 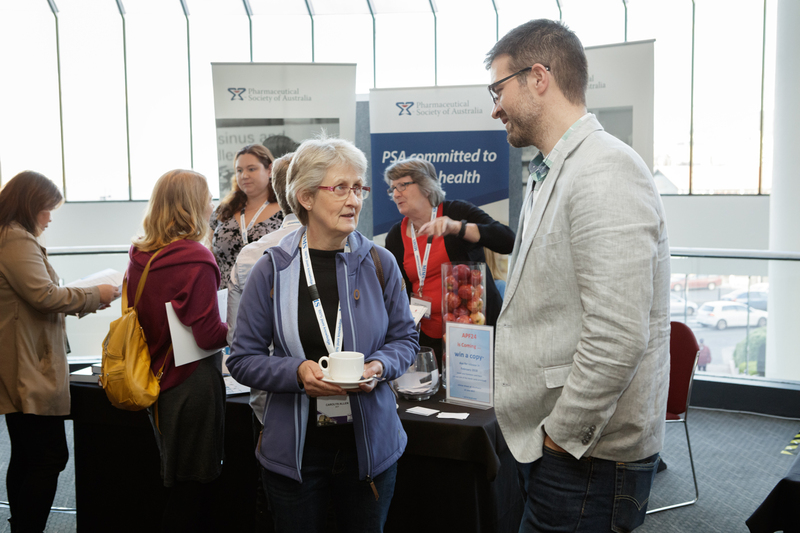 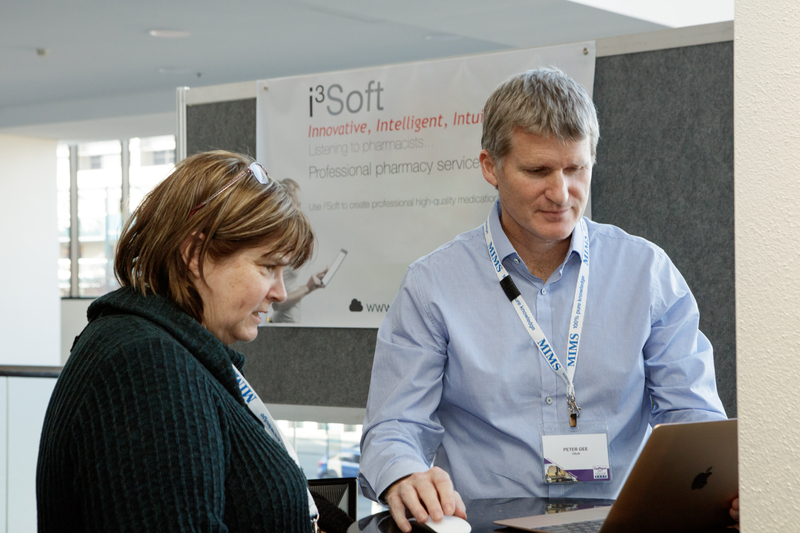 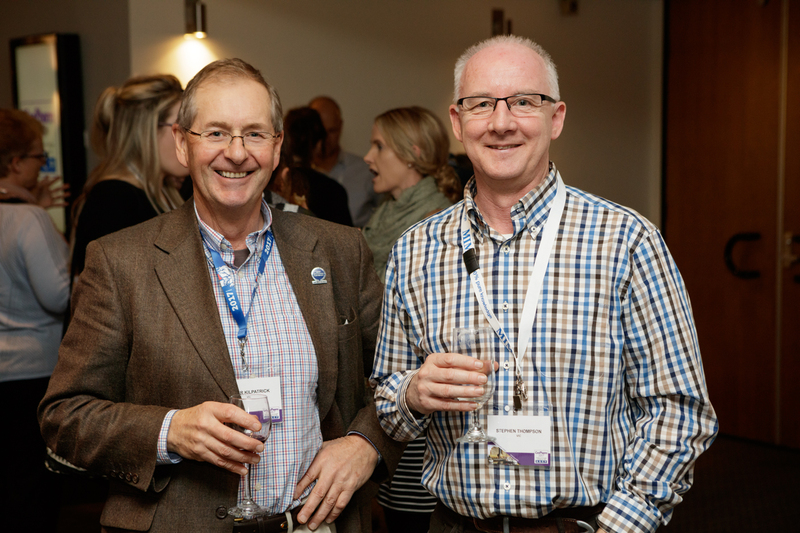 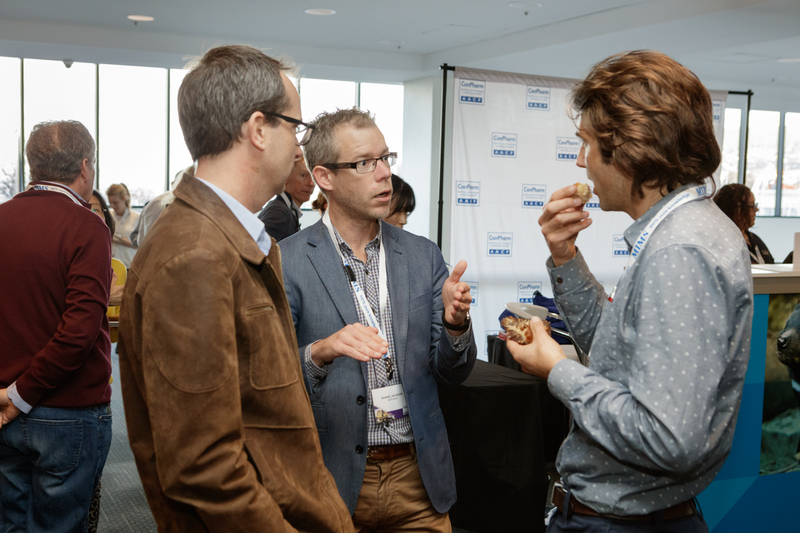 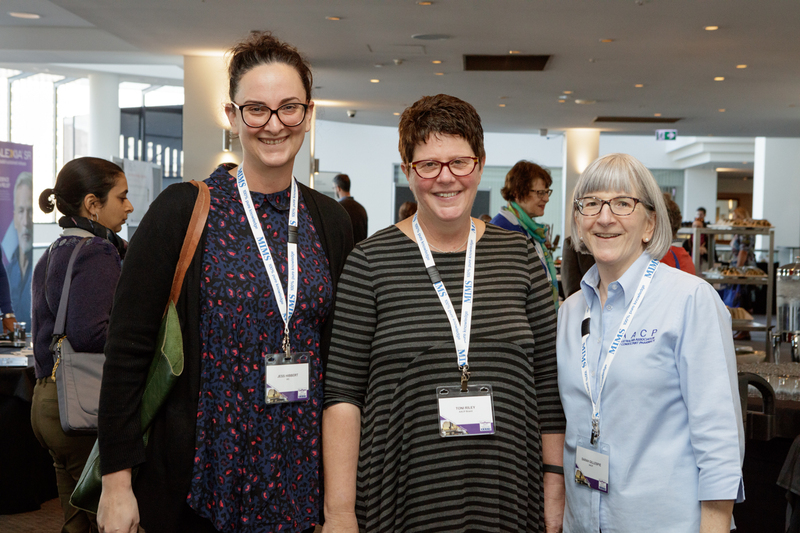 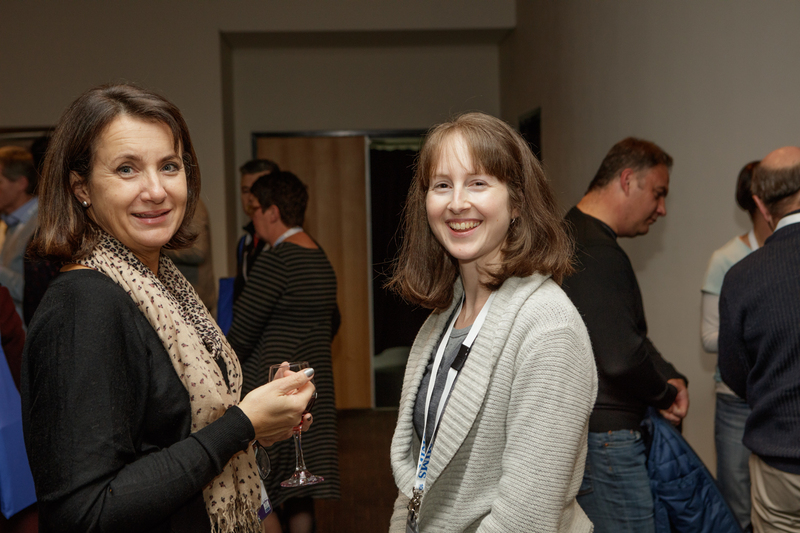 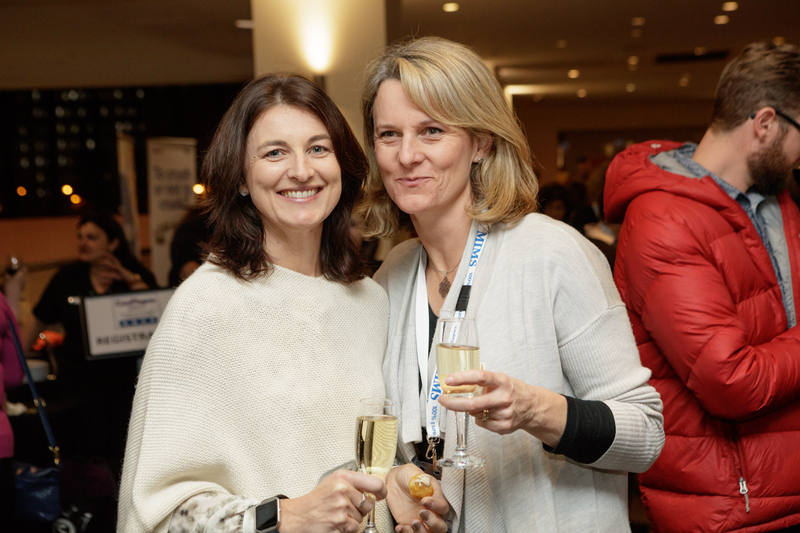 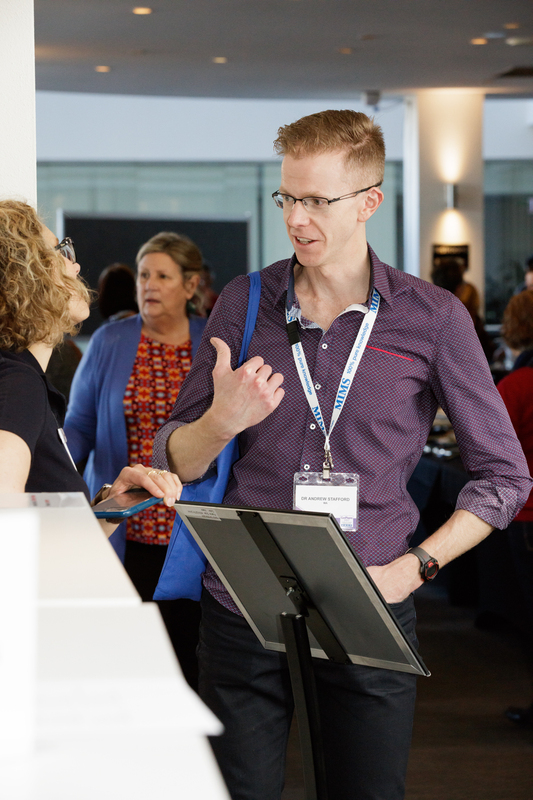 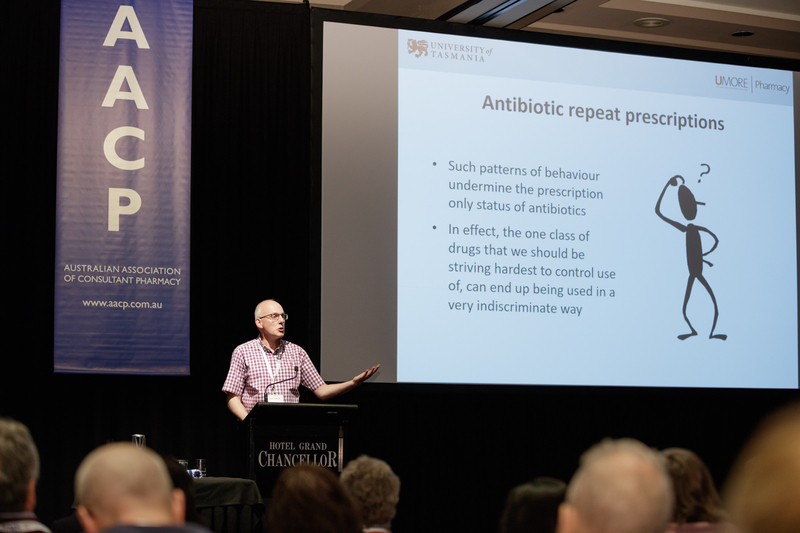 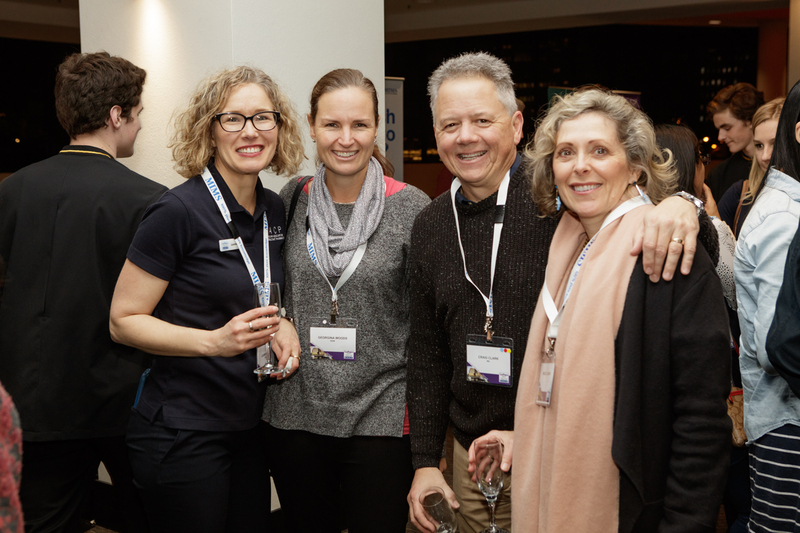 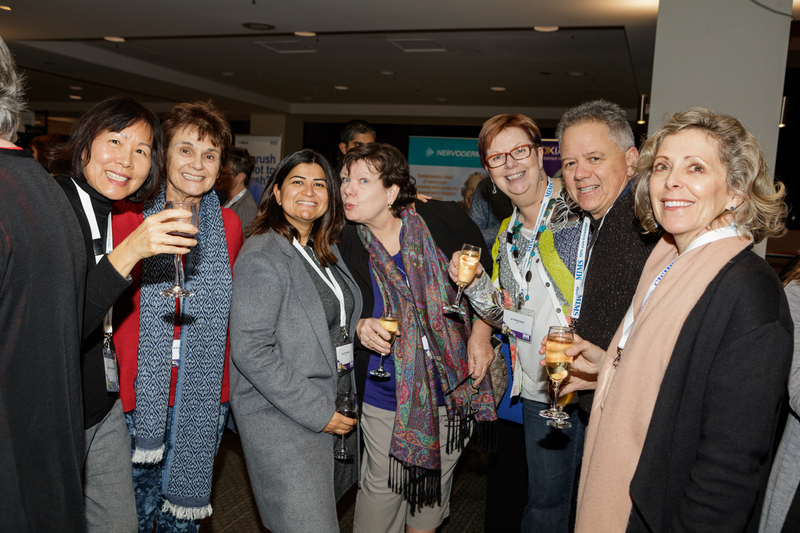 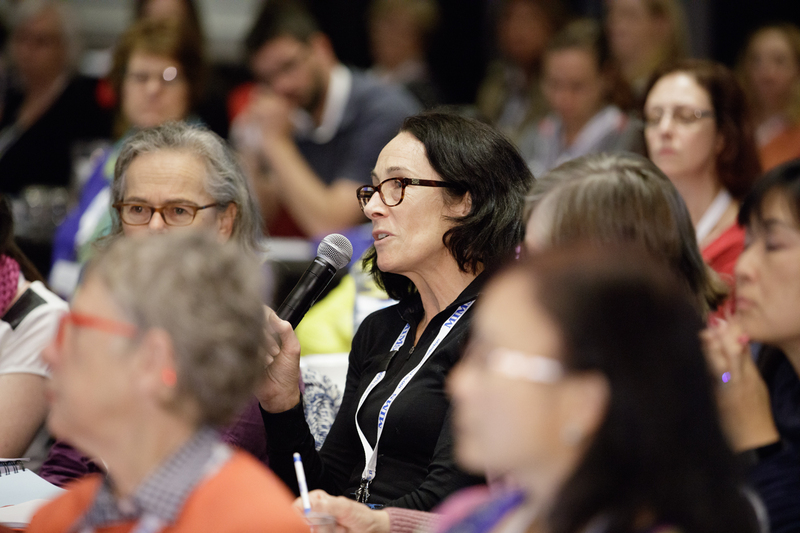 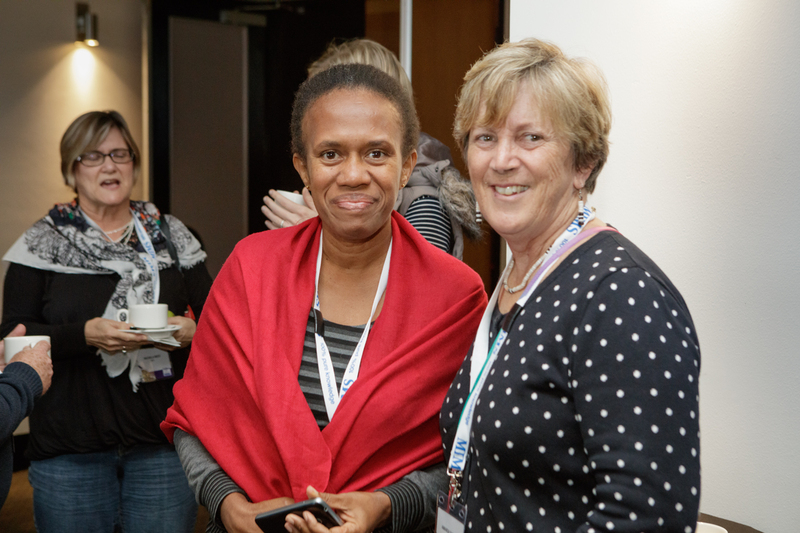 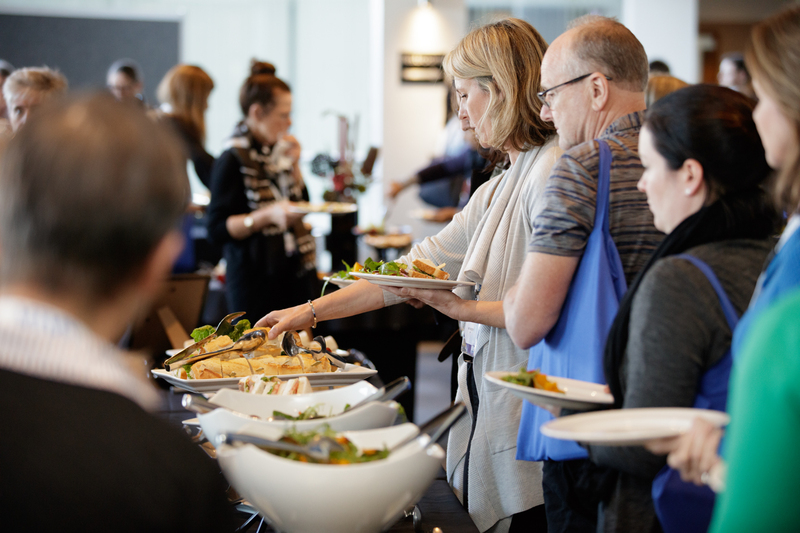 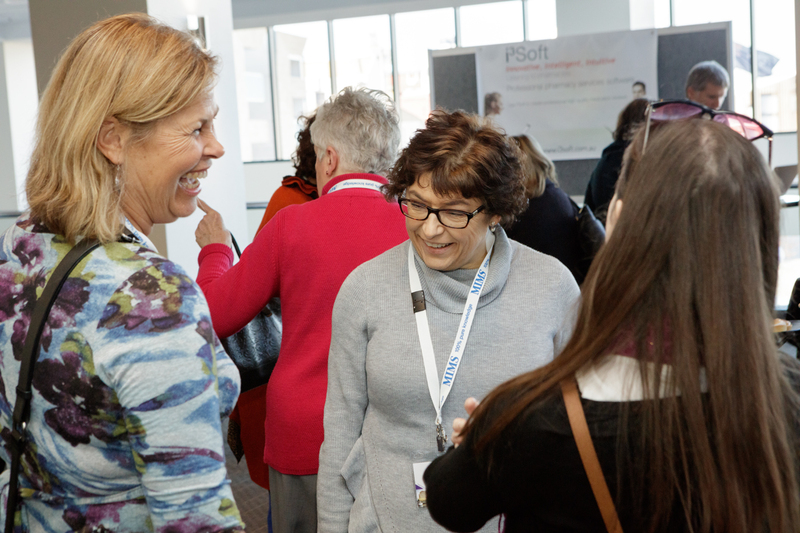 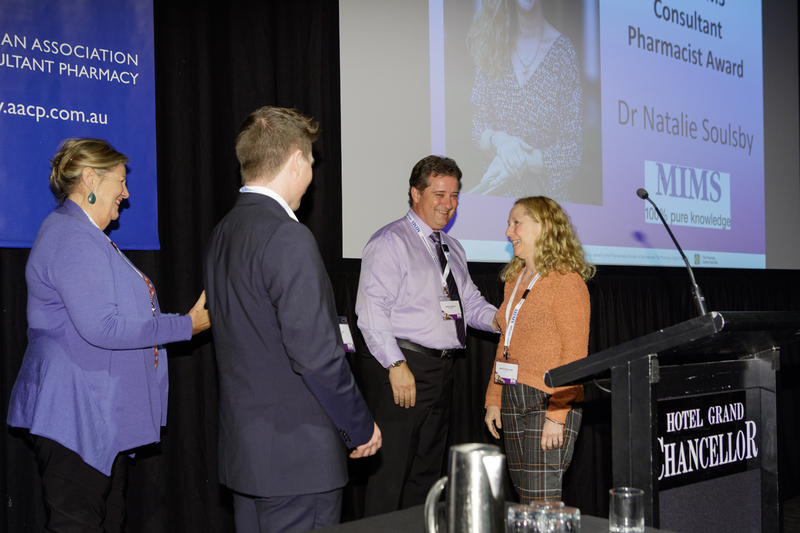 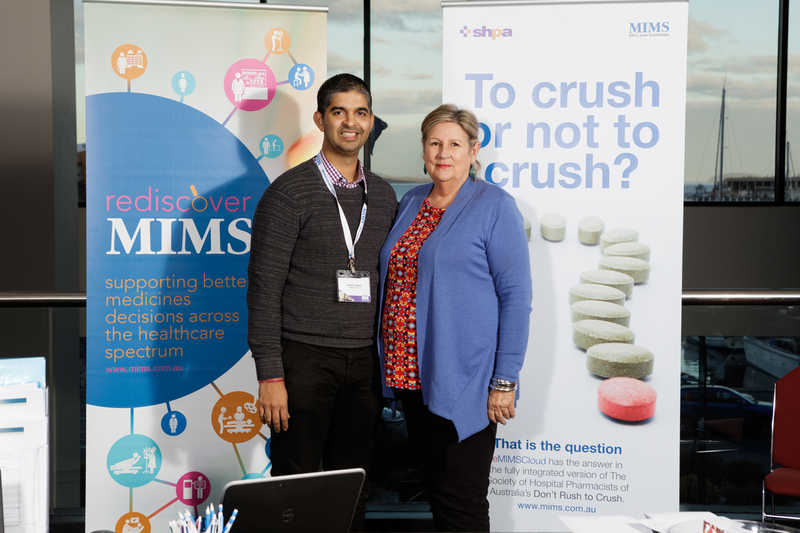 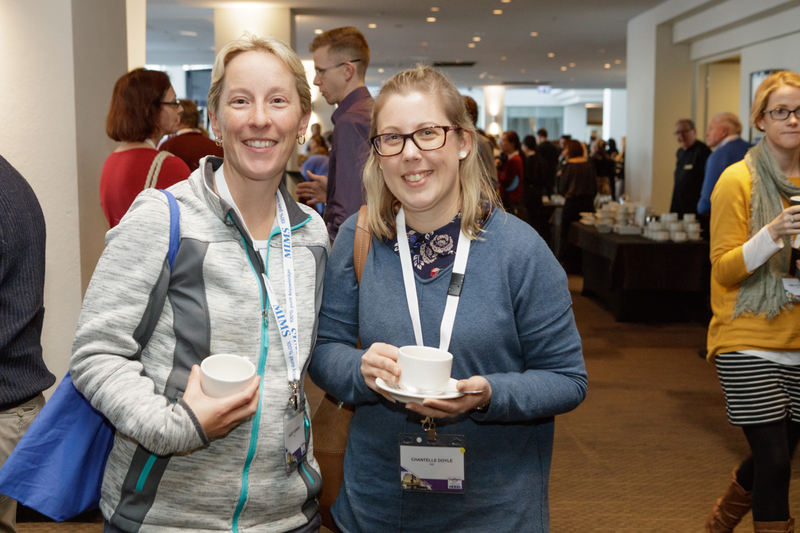 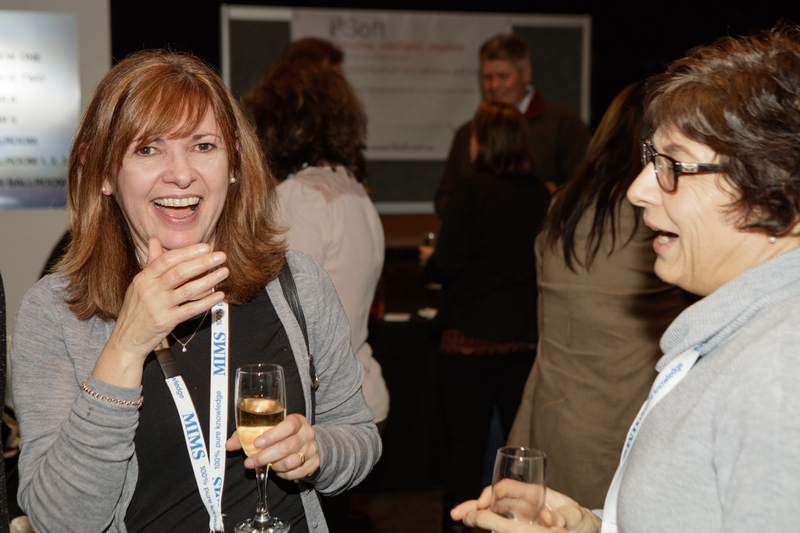 Since ConPharm was first held in 2005, the event has established itself as one of the premier events on the CPD calendar for accredited pharmacists and for those with an interest in this area of practice. 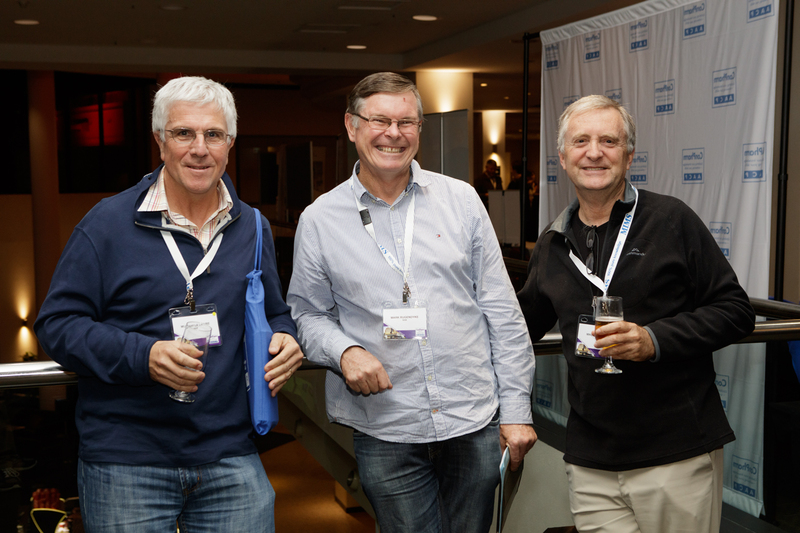 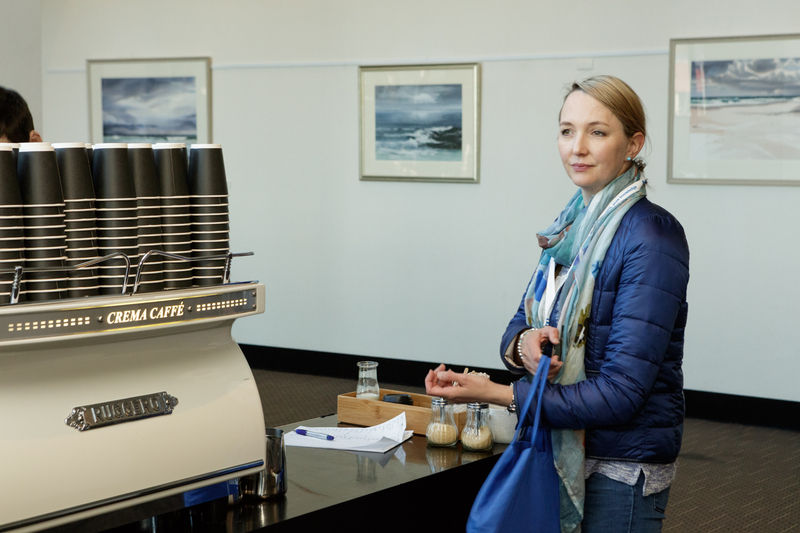 The AACP welcomed back those who have attended and supported the event since its inception. 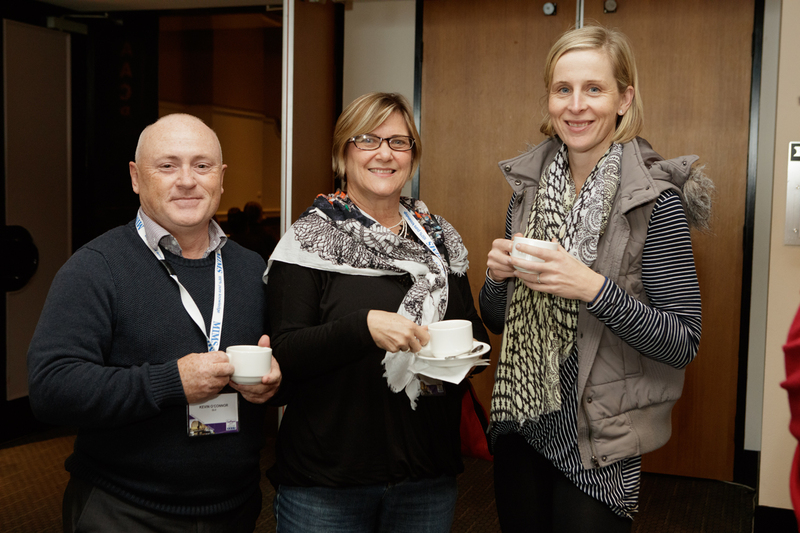 We were also delighted to welcome close to sixty who attended the event for the first time. 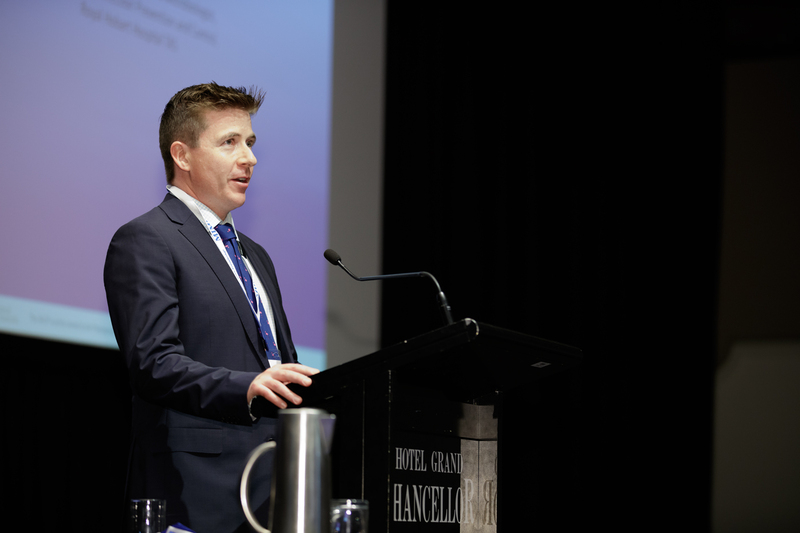 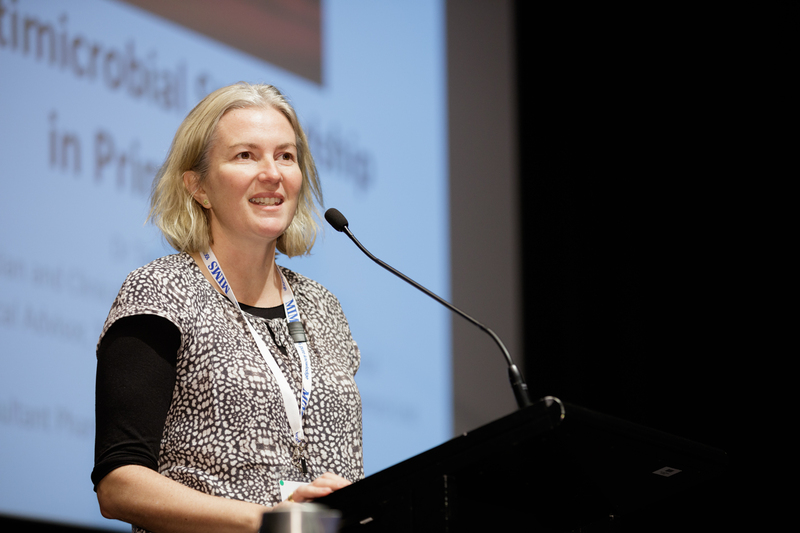 This year saw a broad range of presentations delivered by a group of regular event presenters from interstate and a several local speakers who contributed their expertise. 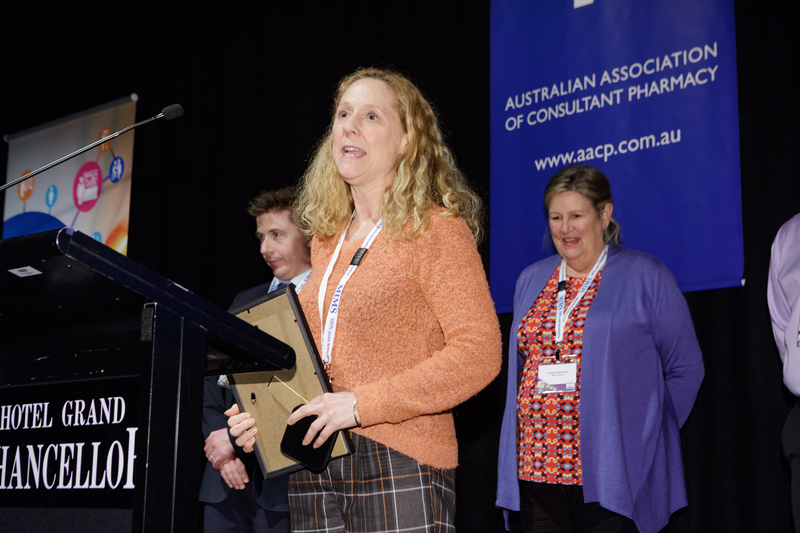 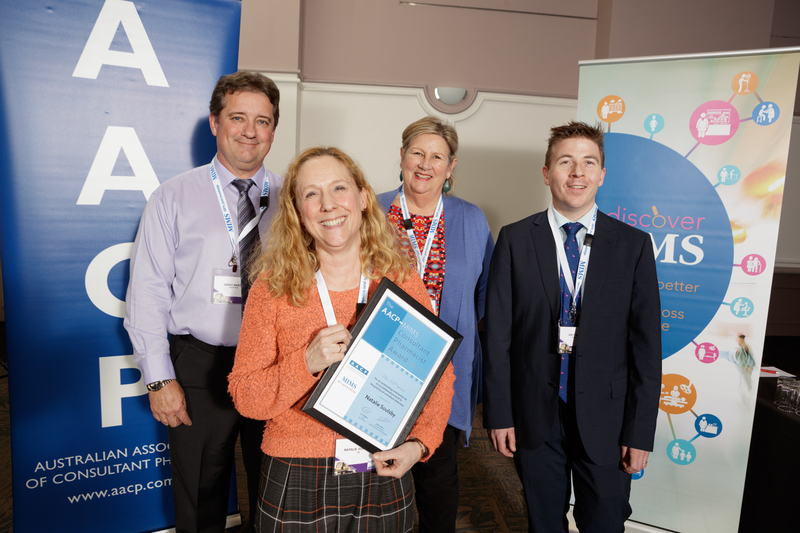 During the event Dr Natalie Soulsby was announced as the recipient of the 2017 AACP MIMS Consultant Pharmacist of the Year award.